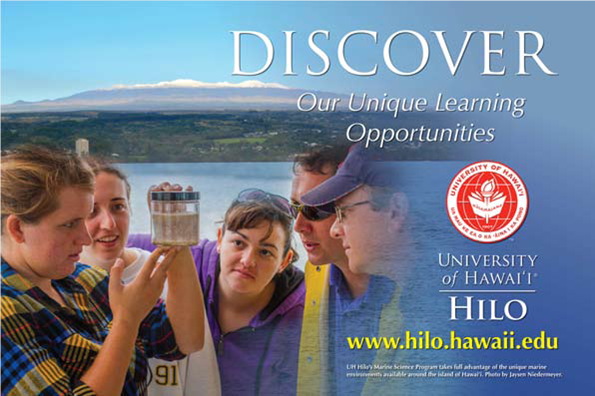 Welcome to Marine Science at UH Hilo! 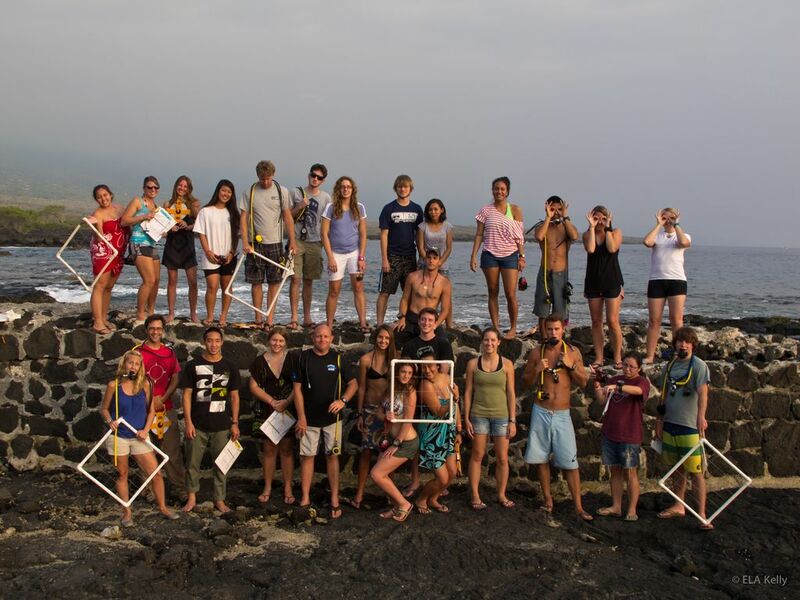 Located on the Island of Hawai'i, the Marine Science Program at UH Hilo offers many opportunities in marine science education. The Marine Science program is well-rounded and multi-disciplinary. 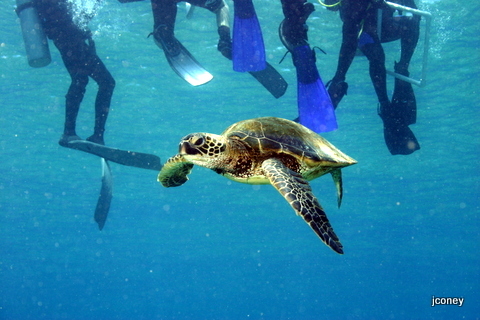 It has been carefully designed to take full advantage of the unique variety of marine environments available for study around the Island of Hawai'i. Students can major or minor in Marine Science. In addition, numerous opportunities are offered through the the Marine Options Program (MOP). We also work closely with the Boating Safety Program, Diving Safety Program, the Analytical Lab, and the Hawaii Cooperative Fishery Research Unit. Explore our website for these and other educational opportunities and and learn more about our faculty research activities students can engage in. Mahalo!! We provide hands-on learning centered around the natural and cultural environment of Hawai'i. 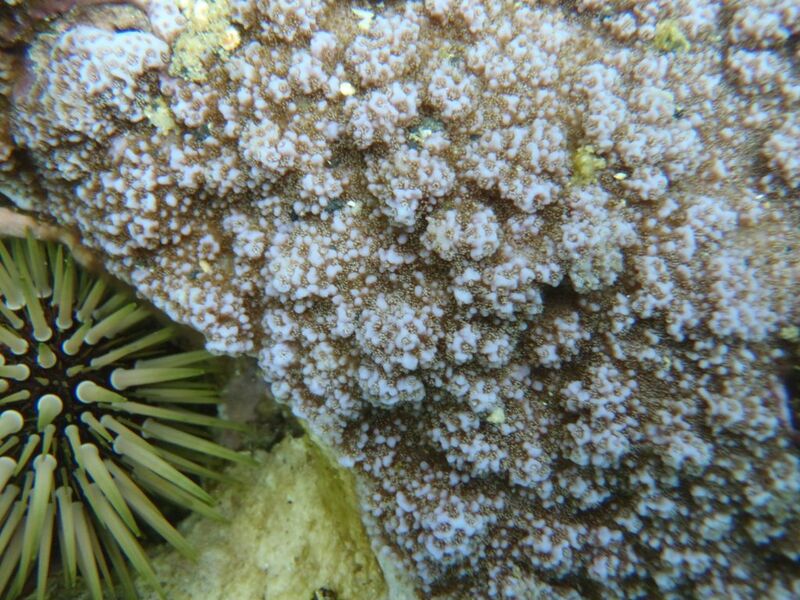 Check out Mia Lamirand's amazing video highlighting Marine Science at UH Hilo. A few stories about Dr. Colbert using the autonomous Wave Glider to study the Kilauea lava flow impact on the ocean. The mission of the undergraduate degree program in marine science is to provide students with a comprehensive understanding of the world’s oceans and an appreciation of the importance of marine ecosystems to the global environment and human life. The mission is accomplished through a combination of hands-on laboratory and field experience, inquiry-based instruction, and direct interactive learning and is supported by a broad background in the marine sciences, including basic knowledge of the natural science disciplines of biology, chemistry, physics, geology, and mathematics.